Many weeks ago I was nominated for the Versatile Blogger Award by my friend Bloke of A Guy Called Bloke. While his blog is full of a variety of literature, I started following him because of his poetry; Bloke writes engaging poems that the common mortal can understand. I strongly recommend you visit his blog! As I mentioned above, this is quite an old nomination. But I have been far too busy with my master’s thesis lately to address it, which I will be posting about soon. The amount of love put into one’s writing/photos. 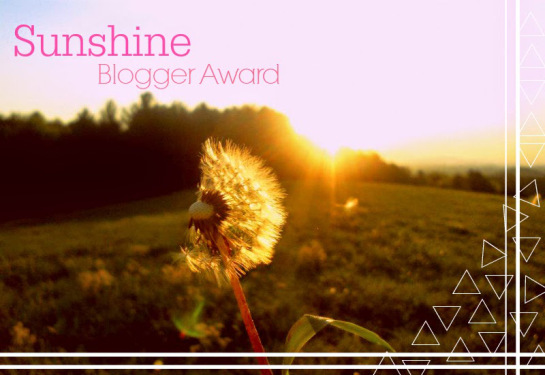 Like all awards, the Versatile Blogger Award comes with a set of rules. The first is to acknowledge and thank your nominator, which I have done already. You must then post seven facts about yourself. The last task is to nominate fifteen other bloggers for the award. I like cold and snowy winters – to a point. I still get excited when I see ‘common’ animals like deer and squirrels. While I was almost exclusively into big cats when I started this blog, my interests have started to diversify. Sweets are my dominant vice. Better than drugs or alcohol I suppose. One of my greatest ambitions is to walk to the edge of an active volcano and drop a golden ring in it (ten points to anyone who gets this reference). I simply cannot sit still for more than two hours at a time. Please understand that my nomination represents a token of appreciation: it means that I like your content. If you are an award-free blog or have already received the Versatile Blogger Award, you are not obligated to accept this nomination. That Moka pot is so cute. Sweets.. I can’t remember the last time I actually ate one but anything beats alcohol and drugs. 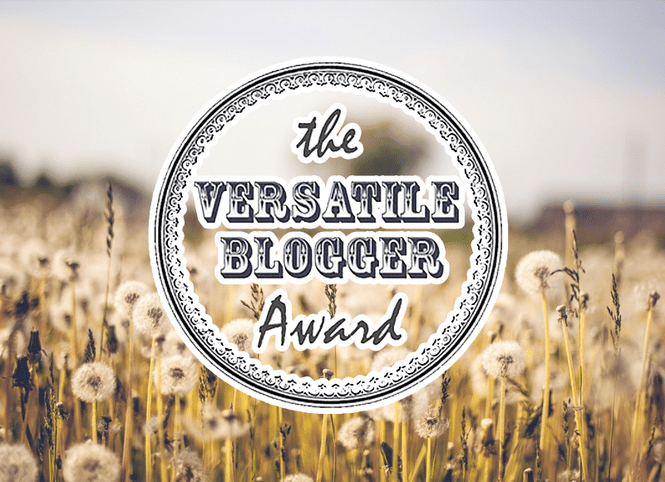 I just did a post on the versatile blogger award but thank you anyway for nominating me that was kind of you. Btw you mind re-following my blog. My site got changed and that messed everything up for me. Thanks Alexi! Moka pot’s also make great coffee! They’re a traditional, Italian method for brewing coffee (moka pots are called “cafetera” in Italy). Yes, I was indeed referring to the Lord of the Rings! You’ve just won 10 points! Thanks Rory! And thank you yet again for the award! Thank you for the honour Josh, and I’m flattered. However, I think I qualify as an award-free blog. Thank you for following, and I appreciate your comments. Thank you Nia! I hope to start writing more about my projects on this blog soon; I just need to find some time! Sweets are definitely my vice. Thanks for reminding me that I need to buy more soon :) Also I think I got the ten points as well. Can’t wait to hear about the thesis! Haha, you can try redeeming your ten points at the store for candy. I’m not saying it’ll work, but you can try. Should I be barefoot when I drop the ring into the volcano? I’m not letting some skinny guy bite my finger off though. No need to apologize! 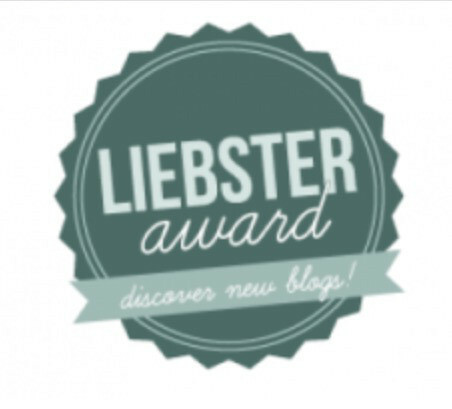 I have already received the Liebster Award, but I’m flattered that you’ve chosen to nominate me! However, I will likely not be able to address this nomination for another few weeks. But I appreciate it nonetheless. Thank you so much! I’m glad you enjoy my posts! Unfortunately I doubt my Moka pot will last very long: it was starting to rust in multiple places after just 3-4 uses. 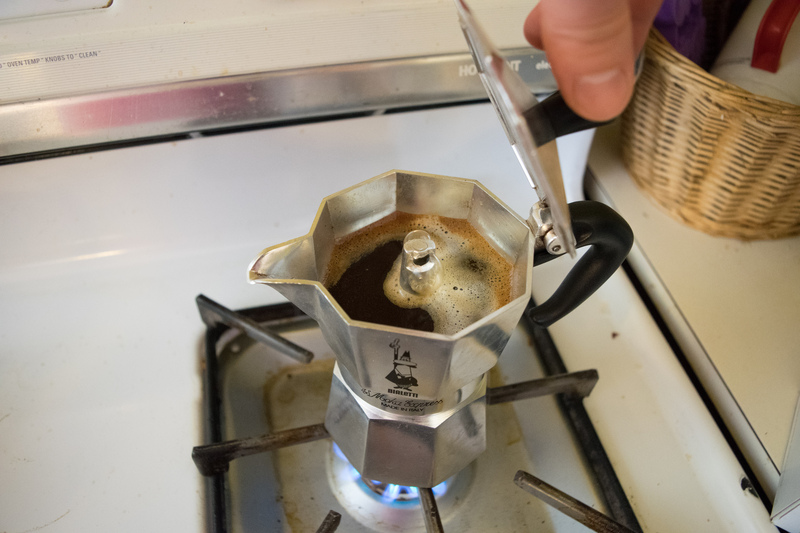 Now that I know I like this brewing method I’m going to invest in a more well-made moka pot in the near future. Congratulations! Another well deserved award!! Thanks Grabbety! I have another award too that I’m sitting on until I have time to write a proper response. Good for you! May the accolades keep coming in for you!